Every week, we bring you an app that’ll make your life surprisingly easy. This week, we’re going to be getting multilingual with the excellent language learning app Duolingo. 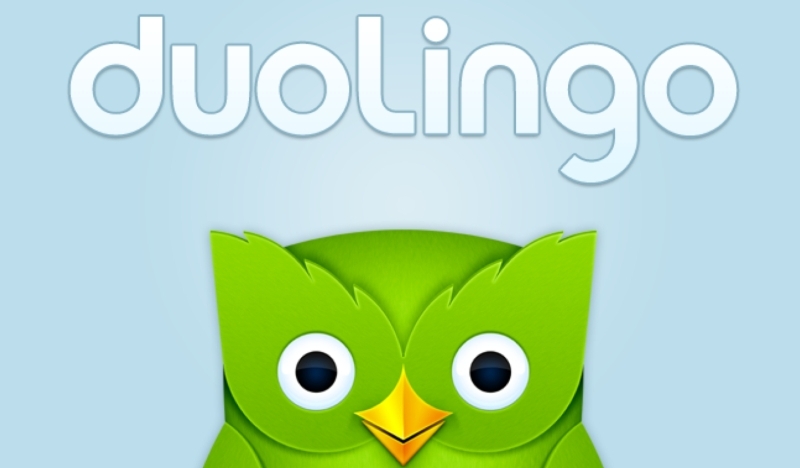 In simple terms, Duolingo is a language learning app. You pick a language (at the time of writing, you can choose from French, Spanish, Italian, German, Portuguese, Danish and Irish), and then Duolingo sets up a course to help you learn it. Duolingo is free to download, which is remarkable considering it gives you the kind of education you’d expect to pay thousands of pounds for elsewhere. That might set off a few alarm bells, but it’s free for a good reason: the work carried out by students is also being used to translate websites and other online documents. In short: you learn a language and help translate the web at the same time. No wonder it was voted Apple’s App of the Year in 2013! Learning a language is difficult. There’s no getting around that, not even with a flashy app. It can also be very boring, as anyone who sat through 5 years of French lessons at school can attest to. Duolingo, however, makes learning a new language fun by gamifying the whole process. Your course is structured into numerous ‘levels’, starting with the basics and culminating in some of your chosen language’s most difficult phrases and sentences. On each level, you’re given 3 hearts (or ‘lives’). Every time you fail to correctly answer a question in one of Duolingo’s language tests, you lose a heart; lose all 3 hearts and you have to start again. It’s a fantastic approach that encourages you to keep learning and pushing on with your course, rather than losing interest and giving up. There are quite a few to be honest. The game-based approach to learning a language is fantastic, and should be enough to keep even the most lazy of language-learners on the right track. The amount of languages on offer is a massive plus point too. And, of course, you’re getting to learn a new language for free! According to some reviews, there are a couple of dodgy translations on the service. This doesn’t appear to be a significant issue, however. Have you used an app that’s made your life easier recently? Share it with us in the comments. Don’t forget: if you’re looking for a surprisingly easy way to sell electronics, look no further than musicMagpie!